Now that a new baby is on the way, I am so pumped up. One thing I love about being pregnant is preparing for the new baby! I mean all the doctor visits, the research on the internet and shopping. I never get tired of doing these things! 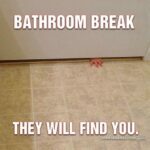 I am doing all of them for the fourth time now and they are still as exciting as they were during my first pregnancy. So I thought it will be great to share with you guys some ways I am preparing for the new baby, that’s basically my preparing for baby checklist. Hopefully, other pregnant women or future pregnant women can benefit from this. By the way, if you are expecting, indicate below and share some ideas too! This is always one of the first things I do. Doctor’s visits are recommended to start here in the US at about 10 weeks. I just love listening to the baby’s heartbeat and discussing any concerns I might have with the doctor. I loved doctor visits right from when I did antenatal classes with other women in Cameroon till now that it’s just me and my OB/GYN. Those doctor visits are so reassuring and for some reason I just enjoy them. 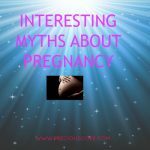 What’s the internet for if not to research during pregnancy? I often read alot while pregnant. I want to know what stage of growth the baby is in. I want to know if certain things I experience are normal. I want to read other women’s experiences. And Mr. Google is so great at providing me with answers. So yay for online research! How I love to shop! Ladies, I am pretty sure I am not alone in this. I love going through all the cute baby stuff and picking some for myself. I mostly begin shopping during the second trimester since morning sickness hinders me from shopping in the first trimester. I also try to avoid saving shopping for the 3rd trimester because I might be too tired and bored. Online shopping is good too and convenient so I shop online when I can. 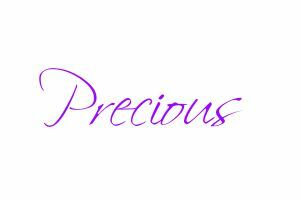 The main things baby needs are diapers, a few clothes body lotion and soap and a place to sleep (crib, bassinet, etc). I always try to avoid buying too many clothes of the same size because babies grow fast and outgrow clothes. 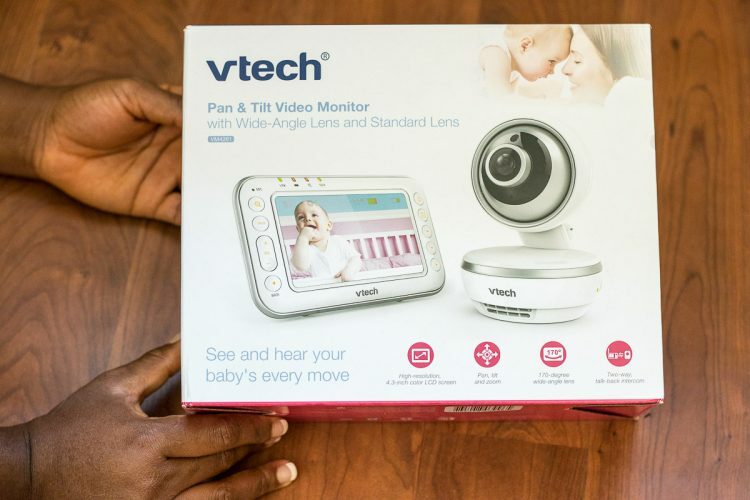 The VTech VM4261 4.3” Digital Video Baby Monitor with Pan & Tilt Camera, Wide-Angle Lens and Standard Lens baby monitor is a great choice because it has a digital camera which you can pan and tilt and it equally comes with a wide angle lens. With the wide angle lens, you can see all of your baby’s nursery from any part of the house! Also, it has a mic so you can talk back to your baby. Baby can hear your voice and feel reassured which is great. 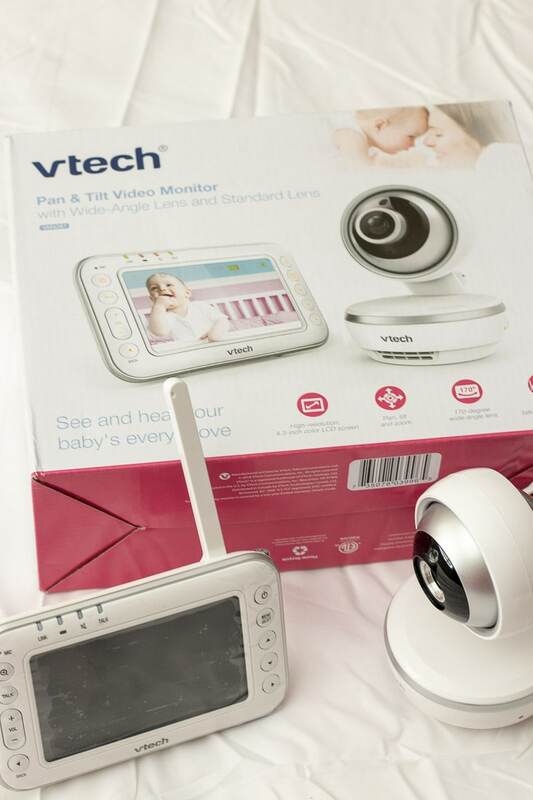 The VM4261 baby monitor is great for use during the various stages of baby’s growth. Also, you can set it up in no time. A non-tech-savvy human like me only took a few minutes to figure it out. All I needed to do was glance through the manual and I could set it up. Pretty easy! 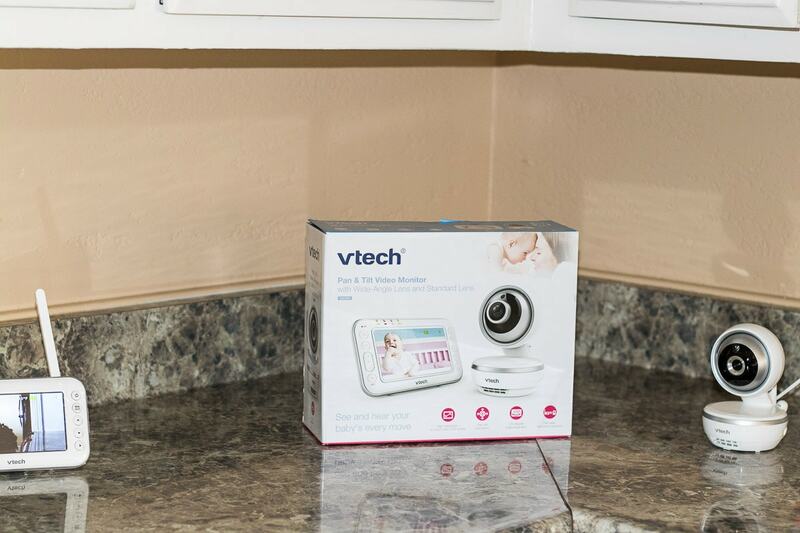 Learn more about the VM4261 baby monitor on the product page. Planning where the baby will sleep is so important. And you don’t really need a full room to make a nursery for your little one. If you don’t have a full room in your home to make a nursery, you could use a corner of your bedroom as the nursery. I have always put my kids’ crib at a corner of my bedroom because I love having them sleep close to me. Apart from a crib, you could get a bassinet for baby to sleep in during the early months. You could also get a pack and play instead of a crib. 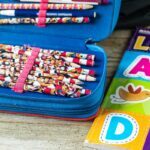 I hope these tips are useful and give you some ideas on how to prepare for a new baby. For those expecting be sure to enjoy every bit of your pregnancy journey! 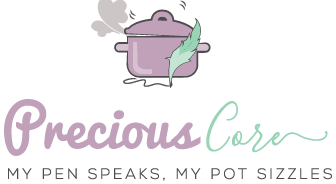 Wow Nice idea auntie precious.wish u and family the best.i Remember trying your goat meat peppersoup it was So yummy.Be blessed. So glad to hear that, Sue! Thanks so much for your kind wishes. It’s such a sweet thing you sharing even your most intimate moments with your baby with us. Thanks a bunch. 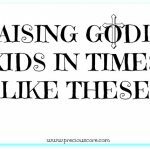 I trust you are the best .Praying that the Lord may continue to bless your parenting and your children bless and make you proud as you grow older. Peace and blessings to the little one! Awww thank you darling! Peace and blessings to you too. Awww…! I’m pregnant 4 my 1st so I’m so excited 2 start! I’m a little confused abt sizes n outfits…male clothes are so hard 2 find n expensive! Bt my sisters are of great help 2 me! Thanks 4 sharing ur experience bc I am on google all d time. I thot it was weird! Hahaha Neema, you are not weird oo. I am always on Google with every pregnancy, asking all the questions and reading all I can. That’s so sweet of your sisters! Hi Precious. That’s a great idea a baby checklist. There are many items on the checklist but i think baby monitor is necessary. One more thing that I think it is also important is baby food maker for busy mom http://www.womensedge.org/best-baby-food-maker/. I’m thinking to find some gift for my friend who will be a new mom next month. What do you think about it? By the way, your idea also pop my idea and interesting.